Welcome to J. Lipani Turf Group, home of J. Lipani & Son Sod Farms Ltd and Lipani Hydroseeding Inc.
For over fifty years, the Lipani family have been servicing Ontario with quality sod that is grown in our fields and delivered directly to the job site where it is installed by our crews within a few hours after harvesting. 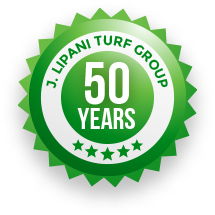 Today, J. Lipani Turf Group offers a wide range of products to our clients who depend on J. Lipani’s professional team for fast, reliable service. We are the “One-Stop Shop” for all your turf requirements. Our experienced crew will deliver your sod directly to the job site within hours of harvesting, where they will quickly, efficiently, and safely install your new turf. 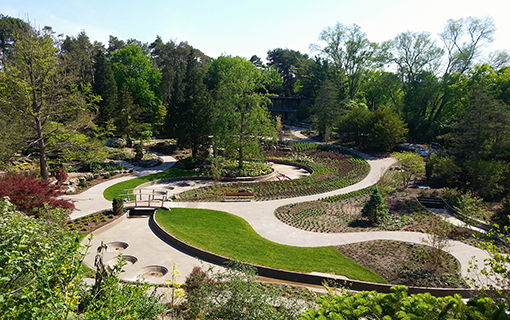 Our innovative pneumatic blower truck services including installation of shredded mulch, playground wood fibre, planting soils, terraseeding applications and granular installation. We provide a wide range of seed mixtures for all types of soil conditions and different levels of light exposure to help you produce grass growth in as little as one week at lower costs. We offer a variety of options when it comes to erosion control for your turf stand including filter socks, erosion control blankets and soil amendments.